Add Diesel Performance with Diesel Performance Chips. Diesel Performance Chips for Cummins, Powerstroke, Duramax, Cat, Case and John Deere in stock. All Products - In Stock and Ready to Ship! John Deere, CAT, Case Diesel Engines Increase Fuel Economy, Torque & Horsepower with AG Diesel Performance Chips. AG Diesel Performance Chips Increase Torque, Horsepower & Fuel Economy. Diesel Performance Chips on SALE! 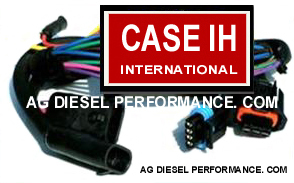 Diesel Performance Chips ship FREE! 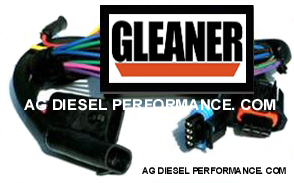 AG Diesel Performance Chips are for Diesel Engines. Ford Powerstroke, Dodge Cummins Engine, Duramax, Case, CAT, and John Deere. Made for Fuel Economy, Torque and Horsepower. To be Satisfied with the RESULTS. Diesel Performance Chips - On SALE !